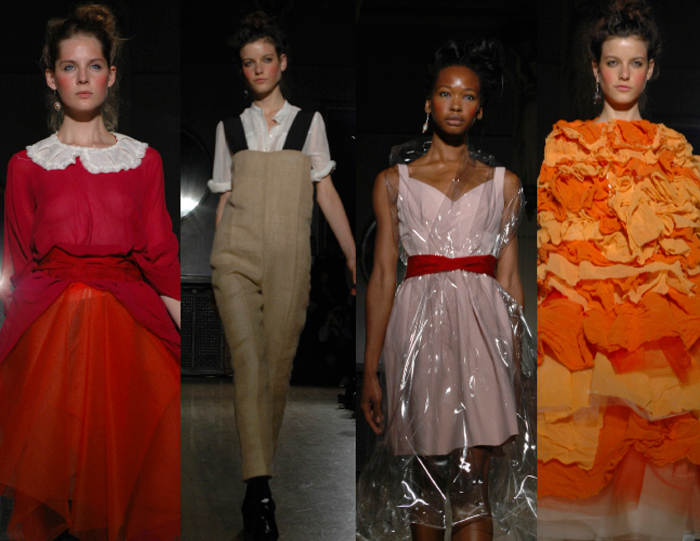 Contributing photographer Erika Lager is bringing you the latest coverage from London Fashion Week. 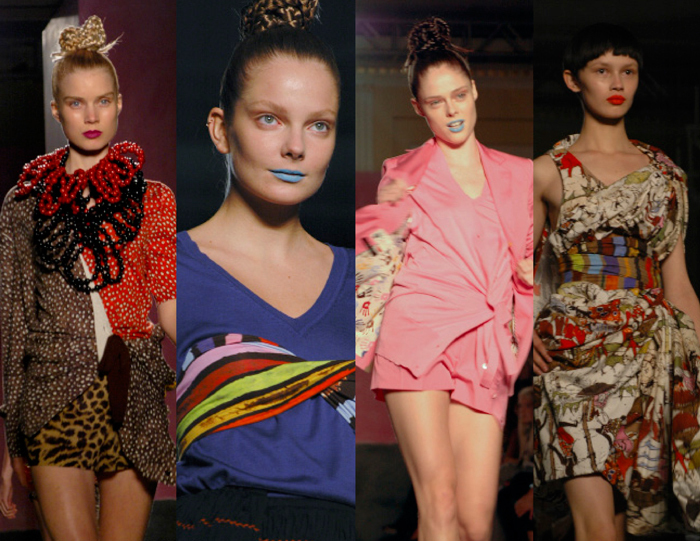 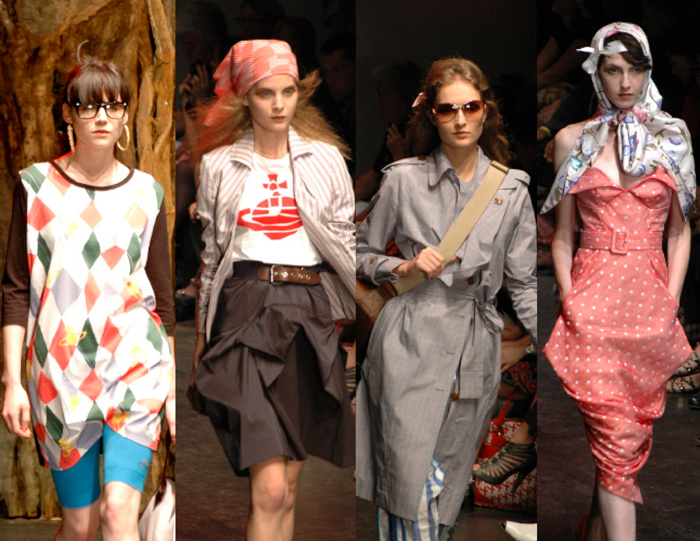 Contributor’s photographer Erika Lager is bringing you the latest coverage from London Fashion Week. 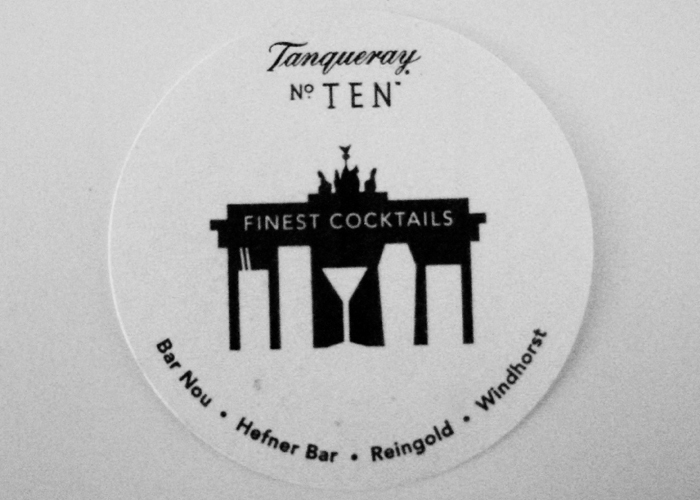 Contributing art editor Louise Geijer is in Berlin at this year’s edition of Art Forum and takes the opportunity to explore the city’s bar scene. 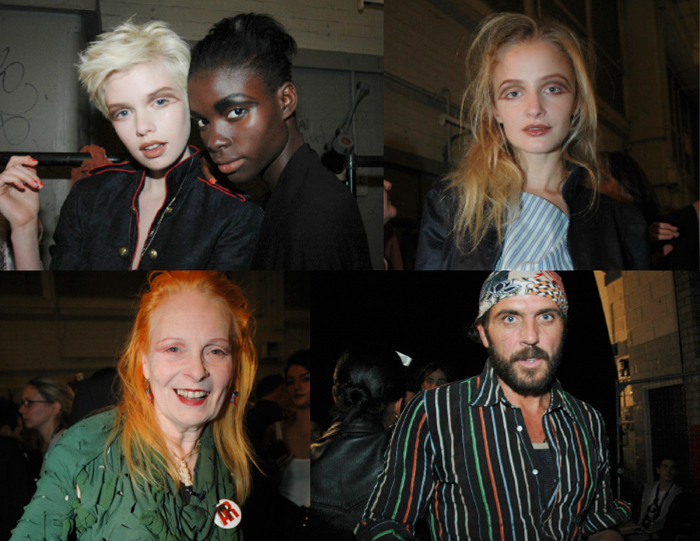 Contributor’s photographer Erika Lager is running into models and covering the London shows, bringing you the latest from Fashion Week.